APU’s Liberal Studies major equips future teachers and other professionals by integrating Common Core-aligned subject matter and service-learning experiences with the application of a Christian worldview, exploring life vocation, promoting awareness of cultural diversity issues, and studying multiple curricula with emphasis in specific subject areas while fostering a holistic understanding of knowledge. In this Bachelor of Arts in Liberal Studies program, students participate in 100+ hours of teacher-oriented service-learning field experience in differing districts, allowing students to gain experience in meeting the needs of diverse populations. Students then choose one of 10 concentrations that they wish to teach: Art, English, Math, Music, Physical Education, Psychology, Science, Social Science, Special Education, or Spanish. Liberal studies majors leave APU prepared to make a difference in students’ lives. 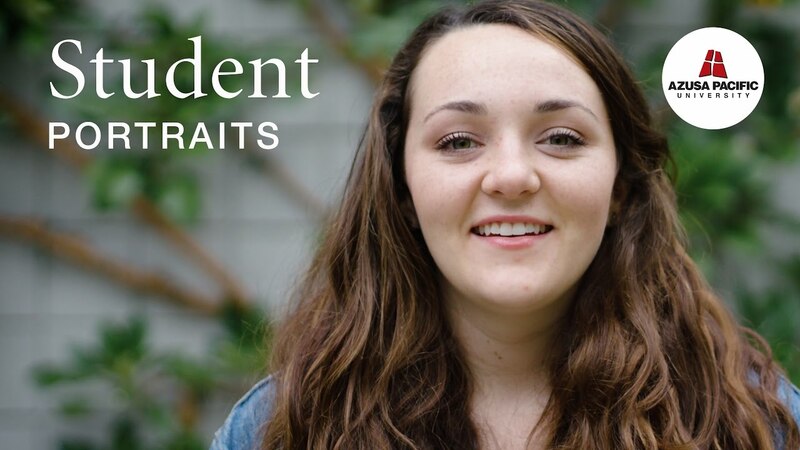 Zadie Kenney ’17 is a liberal studies major with a special education concentration. Hear how Zadie’s APU experience increased her passion for her calling. Download the Liberal Studies Major Brochure to learn more about APU’s pathway from education to vocation, including graduate school and career opportunities. Enjoy working with children and young adults. Enjoy explaining ideas and concepts to others. Are creative and tend to think outside the box. Wish to go on to a teacher credentialing program or other education-related professions. Are invested in the welfare of future generations. Get to know our College of Liberal Arts and Sciences faculty.